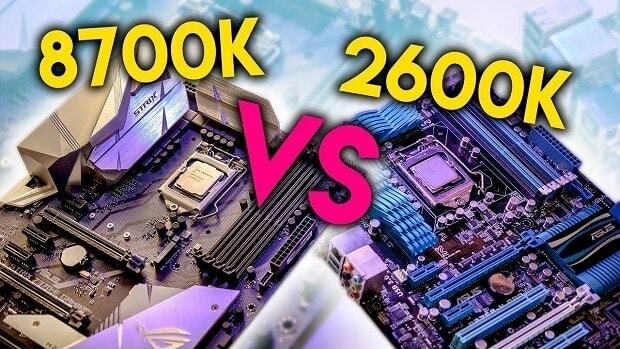 Sandy Bridge Vs Intel Coffee Lake Overclocking Comparison: Is Coffee Lake Worth The Upgrade? Intel Coffee Lake is the new series of CPUs that feature additional cores and threads across the board as compared to previous Intel chips. While this might be the new thing on the market right now, I am sure there are people with older CPUs wondering whether Intel Coffee Lake is even worth the upgrade at all. Here we are going to see how well Intel Coffee Lake compares to Sandy Bridge. Sandy Bridge 2600K is known for its overclockability. If you own one of these CPUS then you know that you can play almost any game out there using this CPU. 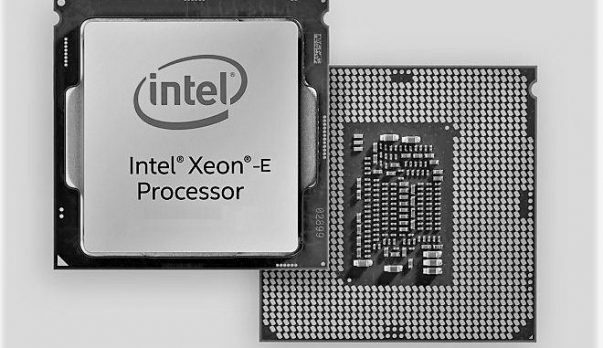 While this has been a very successful CPU it has also been a thorn in Intel’s side. 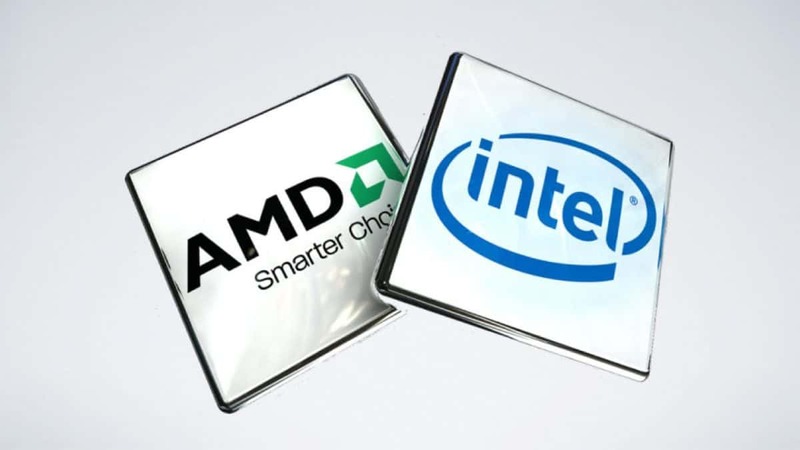 This is due to the fact that the processors following Sandy Bridge offered little performance boosts. That is why there are people that are still using the Sandy Bridge 2600K and are fine with the performance that it manages to deliver. Talking about overclocking of the Sandy Bridge platform, the 2600K can overclock to higher frequency than the 8700k boost clock which is very impressive but where the 2600K offers 4 cores and 8 threads the 8700K features 6 cores and 12 threads. Is Intel Coffee Lake Worth The Upgrade? You can check out the clock speeds at stock and when overclocked for both the Sandy Bridge 2600K as well as the Intel Coffee Lake 8700K. The numbers make it clear that when overclocked the Sandy Bridge 2600K can get pretty close to the 8700K at stock speeds but the 8700K can reach 5 GHz when overclocked, which is very impressive indeed. Talking about whether or not you should upgrade, keep in mind that you will need a Z300 series chipset in order to overclock these CPUs and they cost a pretty penny. Besides that, if you are looking for the higher clock speeds when overclocked then Intel Coffee Lake is something worth considering especially if you have a Sandy Bridge CPU. If you have something more recent, like Sky Lake then the upgrade might not be as beneficial. Let us know what you think about Intel Coffee Lake 8700K and whether or not this is something that you are interested in getting for yourself. AMD Radeon Software Adrenalin Edition: What Does It Have To Offer?